SCADALink SCADAFlowCompletely assembled and tested with remote power system, SCADA communications, RTU/flow computer and field instrumentation for a ready to install package. 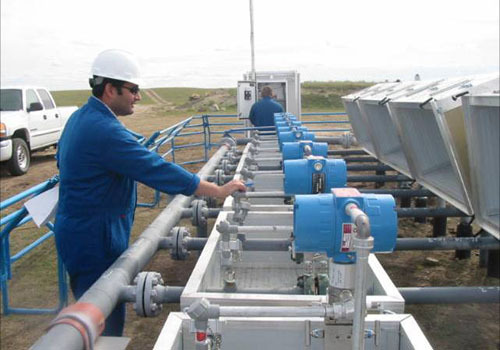 Package functionality ranges from simple electronic flow measurement to complete wellsite automation/optimization. 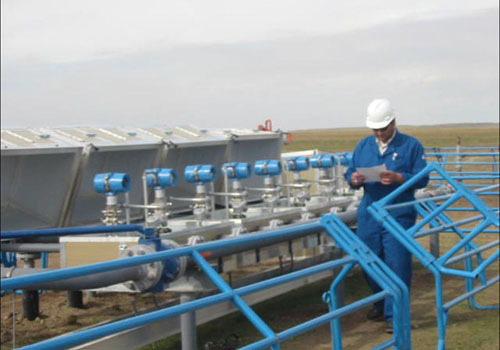 Together with well site equipment, Bentek Systems offer SCADA Host Systems & Hosted SCADA Services.